At the White House today, White House Press Secretary Josh Earnest explained that the American people should continue to be confident in the Obama administration’s response to the Ebola crisis, reminding reporters that they were “guided by science” as they continued to react to the disease. Earnest pointed out that the Obama administration and medical experts continued to show leadership on the response to the disease. 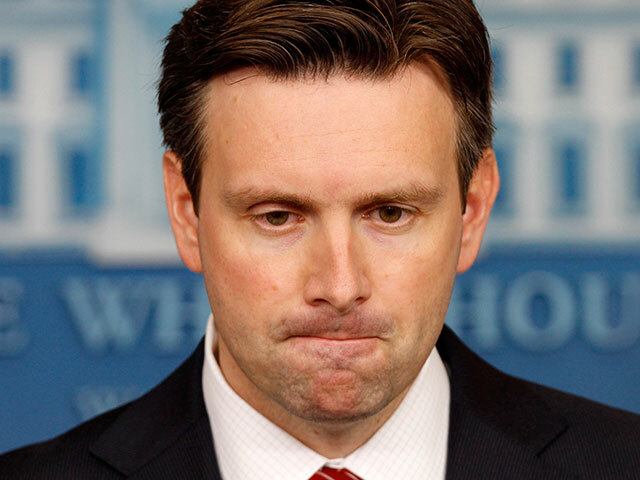 Earnest did not seem open to appointing an “Ebola czar,” adding that more government officials would be appointed if the administration found it necessary. He also added that a flight ban from Ebola stricken countries in West Africa was not on the table.